In 1834, Silas Lamson devised a curved snath that greatly improved the efficiency of the scythe, and riding the commercial success of his invention, Lamson, his sons Ebenezer and Nathaniel, and partner Abel Goodnow, founded the manufacturing firm of Lamson and Goodnow in Shelburne Falls, Mass., in 1837. Early in its history, Lamson and Goodnow recruited skilled workers from cutlery centers in England and Germany and began manufacturing the high quality knives and tableware that have remained the center of their production ever since. 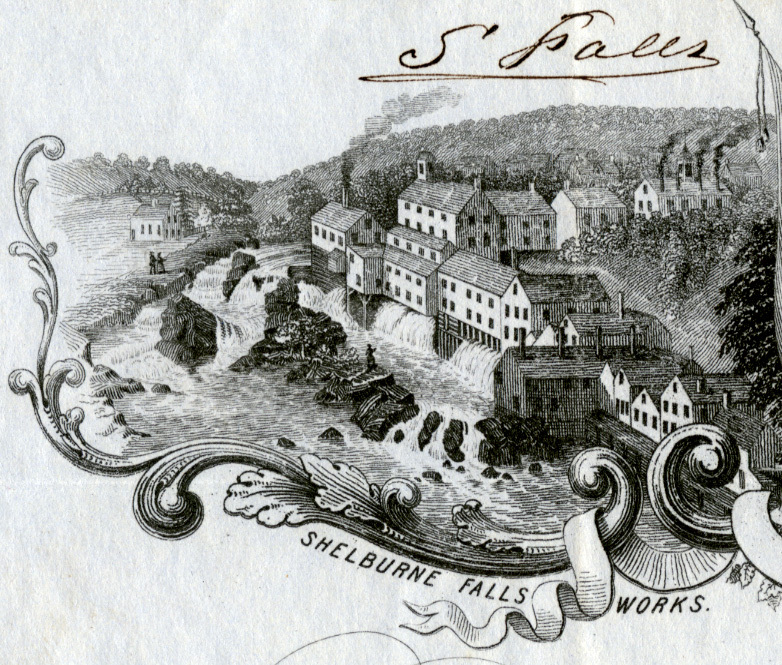 The firm was a major contributor to the region’s transformation from a primarily agricultural to an industrial economy, and by the time of the Civil War, they helped establish the Connecticut River Valley had emerged as the center of American cutlery production. 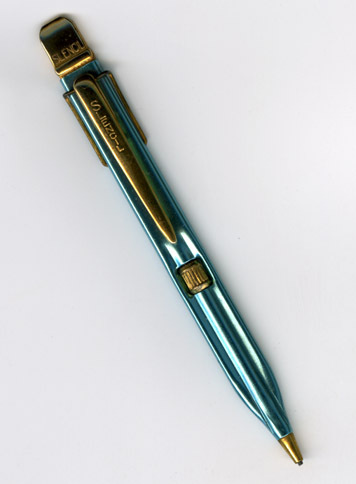 At vartious points during their history, Lamson and Goodnow have been involved in the manufacture of arms (e.g. the Springfield Rifle), sewing machines, agricultural implements, and other tools. They remain active in the production of cutlery, trade tools, and kitchenware. The Lamson and Goodnow records contain relatively dense documentation of a major manufacturer of cutlery and agricultural implements from roughly the time of its founding in 1837 through shortly after the turn of the twentieth century. In addition to account books, records of orders, sales, and production, and a dizzying array of canceled checks, receipts, and trade cards, the collection includes correspondence from field agents and customers that document the growth of the company during the first 75 years of its operation. A manufacturer of electronics and radio communications, Frank Lyman was a native of Northampton and graduate of the Williston Academy and Harvard (class of 1931). The grandson of Joseph Lyman and great-nephew of Benjamin Smith Lyman, Lyman joined Harvey Radio in the late 1930s, during a time when it was building radio transmitting equipment, purchasing the company in 1940 and becoming its president. An investor in Boston-area radio stations, Lyman oversaw the company’s post-transition into the manufacture of of autmomatic machines and tooling and its merger into the electronics firm, Cambridge Thermionic Corporation (later renamed Cambion) in 1968. Lyman died in 1992, followed by his wife, Jeanne (Sargent), in 2005. The Lyman Papers contain business correspondence and associated documents relating to both Harvey Radio Corporation and Cambridge Thermionic Corporation, along with associated materials pertaining to Frank Lyman’s investments and personal interests. Beginning during his time at the Williston Academy and extending through his adult life, the collection includes Lyman’s diaries and a small amount of personal correspondence. Once hailed by Sports Illustrated as “the most powerful man in sport,” Mark Hume McCormack directly engineered the growth of money and media in modern professional sport. After graduating from the College of William and Mary with a B.A. in French and receiving a law degree from Yale, McCormack joined the Cleveland-based law firm of Arter, Hadden, Wykoff, and Van Duzer in 1957. An accomplished golfer in college, McCormack remained close to the game, qualifying for both the British and U.S. amateur championships and the U.S. Open in the 1950s. 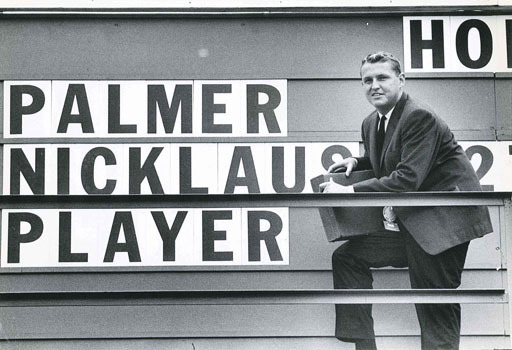 While working as a lawyer and entrepreneur, he leapt to prominence by striking a deal with a legendary handshake to represent Arnold Palmer in 1960. With that auspicious start, McCormack soon added golfers Gary Player and Jack Nicklaus to his roster of clients, followed by a long succession of notable international sports figures and celebrities from Formula-1 driver Jackie Stewart, Olympic skier Jean-Claude Killy, tennis stars Billy Jean King and Pete Sampras to Margaret Thatcher, Pope John Paul II and models Kate Moss and Gisele Bundchen. McCormack quickly added corporations and sporting events such as Wimbledon, the Royal and Ancient Golf Club of St. Andrews, and Rolex as clients in sponsorship, licensing, event management, and media deals. These clients became the basis of IMG Worldwide, Inc., forming one of the largest management, media, and marketing companies in the world. 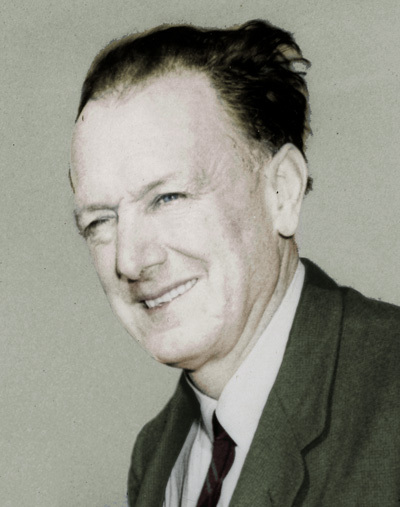 The author of a dozen books on management and sport, McCormack became a famous figure himself as a business man, negotiator, and deal-maker before passing away in 2003. With a growing collection of approximately 2,500 boxes of records that represent the personal life of Mark H. McCormack and the intertwined corporate records of IMG, the McCormack Papers provide an inside look at the last 50 years of the business of professional sport. The collection contains correspondence, memos, drafts, reports, contracts, research files, marketing materials, and memorabilia. The collection is arriving in stages and is currently being processed. Some materials are restricted. Records document company operations and technology used in the cutlery manufacturing process, as well as details about employment of immigrant and working class families in the region. Includes administrative, legal, and financial records; correspondence; personnel and labor relations files; and production schedules and specifications. The Rodney Hunt Company Records document the operation of one of the region’s major producers of textile machinery, water wheels, turbines, and other specialty industrial products. Founded in Orange, Massachusetts, in 1840, the company was incorporated in 1873. Still an active concern, it continues to sell its products in international markets. Due to a fire in 1882, and several floods, relatively few early records of the Rodney Hunt Company survive, but from the time of its incorporation in 1873, documentation improves, with nearly complete coverage from the period 1883–1914. The collection provides an excellent introduction to the history of technology and industry in 19th- and 20th-century Massachusetts. Of particular note is the incoming correspondence from 1876 to 1903, which is nearly complete. Other materials include company histories, correspondence, board minutes, blueprints, installation drawings, sketchbook drawings, patents, payroll ledgers, account books, price lists, sales books, brochures, catalogs, newsletters, subject files and photographs.